Over the past year, the Alberta Narratives Project gathered input from a broad range of Albertans (teachers, faith groups, health professionals, farmers, artists, industry, environmentalists, et cetera) to better understand how they feel about public discourse on global warming. Participants said they want less blame and a more open, balanced and respectful conversation. Many don’t see themselves in the conversation at all. No one is speaking to them, using language that reflects their values and identity. It’s an urgent warning. After examining more than 6,000 scientific studies, the IPCC was clear: We must cut harmful carbon emissions by at least 45 percent from 2010 levels by 2030 and reduce them to net zero by 2050 by cutting emissions and removing CO2 from the atmosphere. To tackle climate change, we must heal the divide and act—as individuals, families, neighbours, communities and societies. 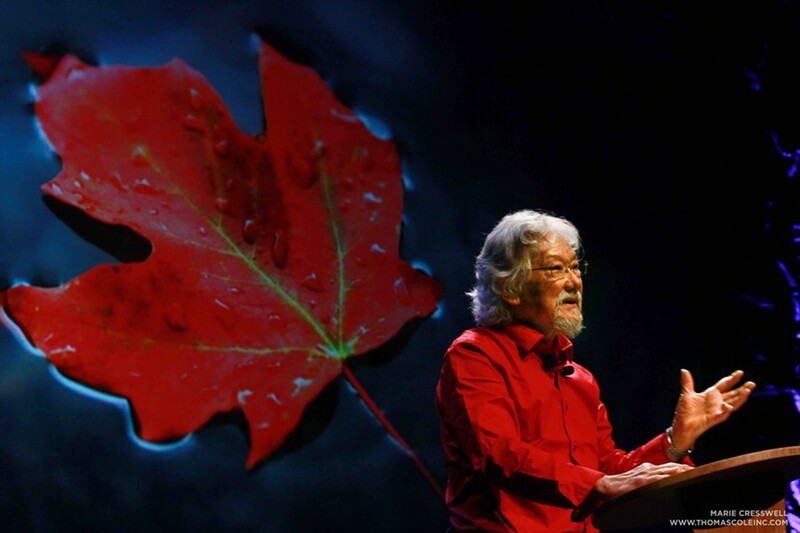 Science Matters is a weekly column on issues related to science and the environment from David Suzuki, written with contributions from David Suzuki Foundation community renewable energy manager Sherry Yano. Learn more at davidsuzuki.org.